**The ultimate family car** This fantastic Shadow Black metallic Galaxy is complimented with Ford's versatile & family friendly 7 seat cabin, front & rear sensors, lane keep assist, traffic sign recognition, satellite navigation, cruise control, bluetooth & a full Ford service history ( 1 service). This advert is for a Ford Galaxy, click Ford Galaxy in Manchester to see more cars like this in the local area. Want to search further afield? 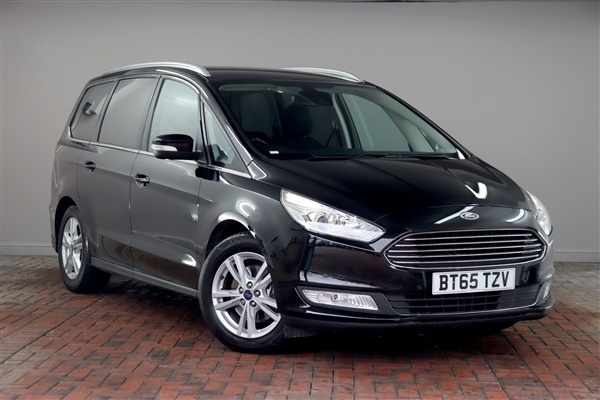 Click Ford Galaxy in Lancashire - Greater Manchester to search for similar cars in the wider Lancashire - Greater Manchester area.